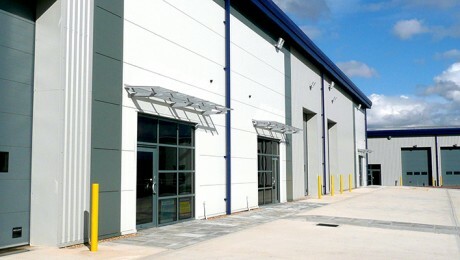 Oadby Plastics LTD had been searching for a suitable site for a National Distribution Hub for several years. Having missed out on several opportunities they instructed Rotherhill to conduct a search and acquisition of suitable opportunities. Rotherhill, in conjunction with the client identified a suitable site within close proximity to their existing facilities. 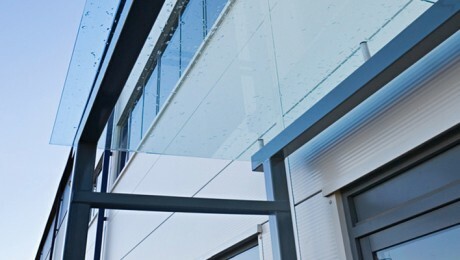 The site was purchased in an off market transaction and Rotherhill have developed and managed the Acquisition, Planning and Redevelopment of the former Thales Site. The completed development will provide a National Distribution Centre of some 135,000 sq ft of offices, warehouses and production space. 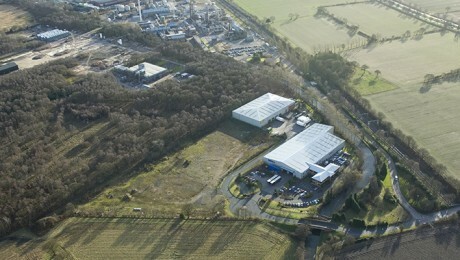 Rotherhill have also provided advice to Oadby Plastics in respect of the disposal and exit of their existing premises.